A sensor is a device used to measure a property, such as pressure, position, temperature, or acceleration, and respond with feedback. TE Connectivity (TE) is a global technology leader, providing sensors and connectivity essential in today’s increasingly connected world. TE is one of the largest sensor companies in the world. Our sensors are vital to the next generation of data-driven technology. 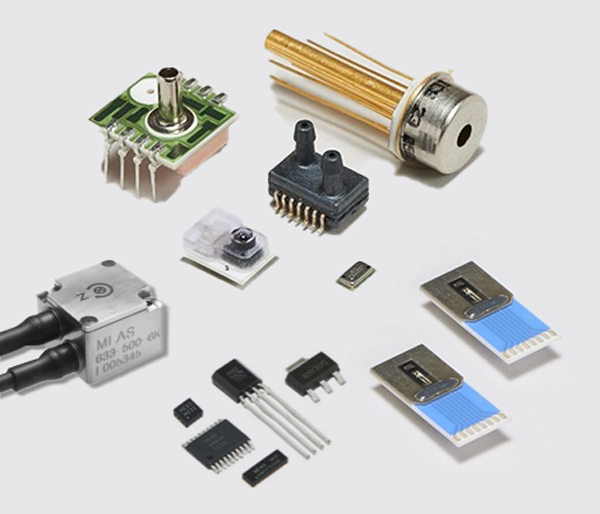 We offer different types of sensors for applications across a wide range of industries, including Automotive, Industrial, Medical, Appliance, Aerospace & Defense, and Industrial and Commercial Transportation.